Is This a Missing Piece in Your Autoimmune Healing Puzzle? Do you have unexplained skin rashes, headaches, digestive upset, mood issues and brain fog, even though you are following the paleo autoimmune diet and lifestyle perfectly? Our podcast topic today might be a piece in your healing puzzle. Histamine is a natural component in both our food and our bodies, but certain things can make it overproduce, causing myriad symptoms that keep our body in a hypersensitive state. 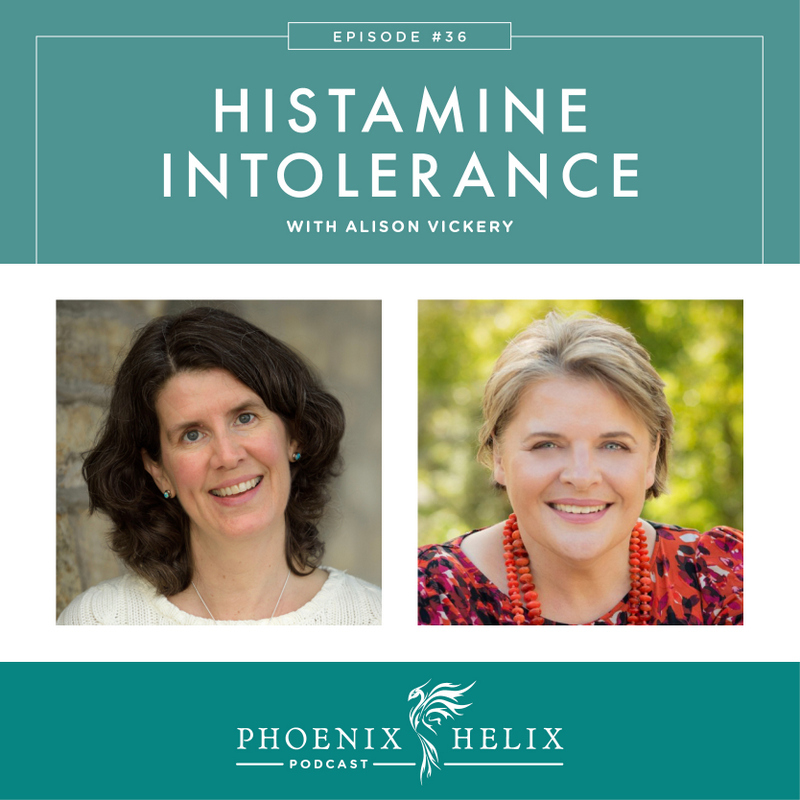 Today, we talk with histamine expert, Alison Vickery, on what causes histamine intolerance, and what we can do about it. Update: The giveaway has ended and the winner was Amy Tam! She won a gift certificate to Paleo on the Go, Vitamin C serum from Primal Life Organics and all 3 of my books! Although the giveaway is over, you can still vote for Phoenix Helix until 1/31/16: http://paleom.ag/pmbof15. She is a Certified Health Coach who specializes in Histamine Intolerance and works with people around the world via Skype. Alison understands Histamine Intolerance from personal experience, having battled it herself. Her symptoms go back to her childhood and reached a crisis point in 2008. As a child and young adult, she “lived with” her symptoms (hives around her mouth, painful menstrual cycles, welts after bug bites, headaches, and moodiness). She simply avoided the foods that she knew didn't agree with her. 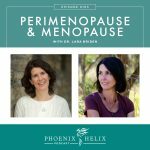 In 2008, a combination of the hormonal shift of perimenopause and some medication reactions caused her problem to become acute. Her symptoms expanded to include insomnia, chronic anxiety and depression, chronic muscle pain, fatigue, dizziness, cardiac arrhythmias, blood pressure issues. She even had to be admitted to the hospital. Alison met with an immunologist who informed her she was being poisoned by histamine and taught her how to address it through diet and lifestyle. Two years later, the vast majority of her symptoms were gone, along with most of her food sensitivities. She has dedicated her professional practice to helping others heal in the same way. Histamine is a normal part of the body's function. 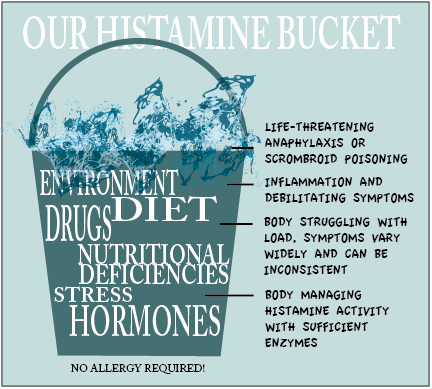 There is a common analogy used for histamine intolerance – the bucket. Normally the body can respond and adjust to the amount of histamine until the bucket overflows and becomes off balance. The #1 cause of histamine excess: fermentation and deterioration of foods. So much of histamine intolerance can be resolved by addressing the quality of food, not by removing foods altogether. Our bodies are designed to diffuse the excess histamines. If you have a genetic condition where you have reduced enzymes or you have gut issues, you may be producing insufficient diamine oxidase (DAO). A November study found that DAO deficiency is the leading cause of histamine intolerance. 70% of those who responded to a low histamine diet had DAO deficiency. About 50% of excess histamine is metabolized in the gastrointestinal tract, the rest is metabolized by a second enzyme called Histamine N-Methyltransferase (HNMT) which is mostly produced in the liver as part of the methylation process. All of these enzymes depend on co-factors; vitamin B6, zinc, vitamin C, and copper deficiencies, for example, can have an effect on those enzymes' function. The gold standard is a blood test to determine the level of DAO function you have and from there, implement a low-histamine diet and see what effect that has on your DAO level, and then re-test in two weeks. Alternatively, for those unable to have testing done, an elimination diet with food challenges. If you go on a low-histamine diet, and your symptoms or levels don't improve, then you don't have histamine intolerance. 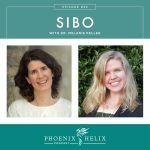 In this case, Alison finds that SIBO is often the problem instead. If your doctor has never heard of histamine intolerance, here are some links to research you can print and bring to your appointment. It depends on where you are on the spectrum. If you have a genetic deficiency (DAO or HNMT) or cell changes through mastocytosis, you can improve the situation but not cure it. If it's caused by something else like SIBO or hormone imbalance, once those are addressed, the histamine intolerance will resolve simultaneously. A low-histamine diet is symptom relief. Delve deeper to find the root cause of the histamine intolerance. Alison describes it simply as “metabolic chaos”. The skin is intricately involved in histamine reactions; ranging from psoriasis and eczema, to hives and extreme reactions to insect stings. There is nearly always a gut-based reaction; ranging from food sensitivities, heart burn to acid reflux, nausea or IBS, etc. There is also nearly always a neurological component because histamine is a neurotransmitter: blood pressure, arrhythmia, brain fog, poor memory, fatigue, or specific moods. Your body is working hard to protect you. Your body is not turning against you. The diet is a short term way to diagnose and reduce symptoms while determining the root cause. It isn't a long-term solution. Eat whole foods, and always read labels. For example, if you buy olive oil you have to make sure it is 100% olive oil (and olive oil fraud is rampant). Coconut milk is another example of something often full of additives. Aroy-D is Eileen's favorite additive-free brand. Buy it fresh. Cook it fresh. Eat it fresh. Histamines naturally build in food through deterioration and aging, so you have to be careful with leftovers. Put them in the freezer instead of the fridge – that will retard histamine growth. Don't buy into a “no-food diet”. Whole, real foods go a long way with resolving histamine issues. Nutrient density is important to healing. In Alison's experience, most people with histamine intolerance can eat the moderate and low histamine foods freely, only avoiding the high histamine foods. It's only the most severe cases that might need to temporarily be more strict. The highest histamines foods are: aged meat, fermented foods, cheeses, vinegar, alcohols. There are also foods that work as anti-histamines. 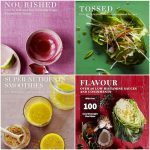 See Alison's article for more information: Which Food List To Use? Stress is strongly linked to mast cell activation and the progression of histamine intolerance to the more advanced forms on the spectrum. Biologically, it involves the hypothalamic–pituitary–adrenal axis (HPA axis). Alison recommends the DUTCH test to assess HPA issues. Don't wait until you are under stress to try to manage it. Instead, make stress management a regular part of your life. Alison recommends Self-Compassion and Emotional Freedom Technique (EFT). Hormones directly affect histamine levels. Estrogen is known to be histamine releasing, while progesterone is known to be histamine degrading. Not only that, but histamine levels affect hormones as well. It's a cycle. Diagnosing and correcting hormone imbalances is a key part of any histamine healing protocol. There are certain precursors to the efficient function of enzymes, so looking at vitamin C, zinc, and B6 can be helpful. Also, flavonoids, antioxidants, and quercetin can be helpful for mast cell activation specifically. DAO enzyme supplements can help if you have a faulty DAO enzyme. It can also be helpful to look at mineral levels, especially magnesium and potassium. Alison writes at alisonvickery.com.au and works as a board certified holistic health coach and functional diagnostic nutrition coach with people from around the world via Skype. She has also written a series of low-histamine e-cookbooks. 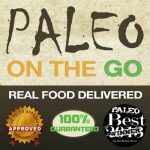 Don't forget to enter The Paleo On the Go/Primal Life Organics/Phoenix Helix Giveaway! And please vote for Phoenix Helix in Paleo Magazine's Best of 2015 contest!